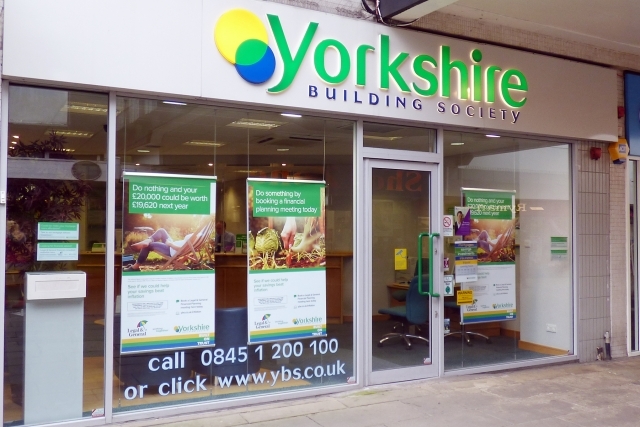 If you are looking for a friendly, professional and welcoming building society team, Yorkshire Building Society is the one! 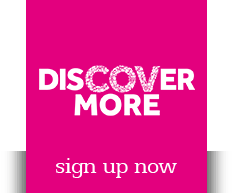 Pop in today for chat with one of their specially trained advisors. The Coventry Branch is situated in Hertford Street, which is next to Broadgate in Coventry City Centre. We are next to Poundland and the old Post Office building. Why not pop in for a cuppa? We would love for you to meet the team for a chat.